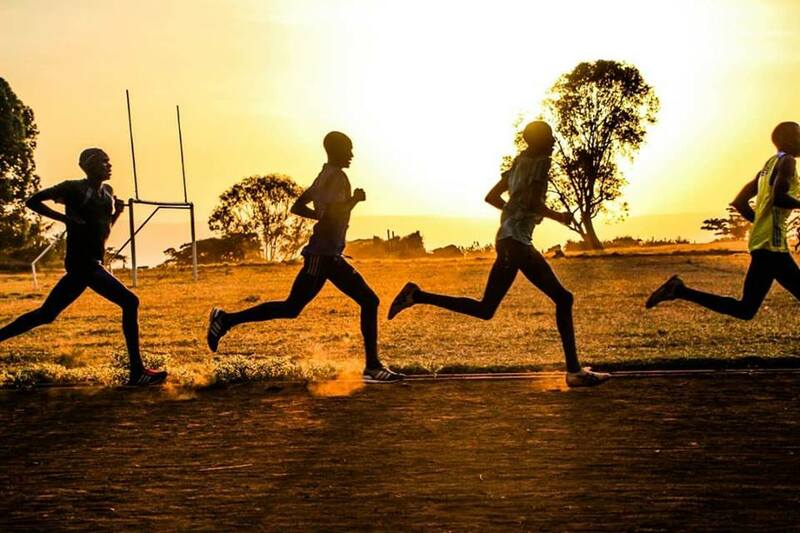 This blog discusses the use of perceived effort in training, comparing with the approach of elite athlete Eliud Kipchoge. Today I want to talk about the concept of percentage of effort in training, and explore some interesting ideas around this. For example how different runners’ perception of their own effort varies, how this can be altered by your experience and the implications this has on your training. When a runner says ‘today I trained at 70% effort’, that does not always mean the same thing. Is it therefore, naive on behalf of the coach or athlete to use this subjective measure as a primary source of judging your training stimulus? Every experienced runner knows that different sessions require different effort levels. Some training days are physically and mentally tough and others less so. Perceived percentage of effort is one way which athletes like to judge the intensity of their training, and this is not really related to the actual pace. For example you could do a 2 hour long run at 90% effort, but still run much slower than 10x400m at 70% effort. When we talk about percentage of effort, this only says something about how heavy (hard) it feels in that moment; How close to our maximum effort for that particular session on that particular day. Eliud Kipchoge looking extremely relaxed and focused. In this article, Eliud describes how he rarely pushes himself beyond 80% in training, occasionally going to 90% at the top limit. Only in races does he go up to 100%. That is really interesting and makes me ask, is this something we can learn from Eliud Kipchoge’s training? If the best runner in the world only goes to 80 (or sometimes 90) percent, then should we all follow suit? As a coach, I see differences between athletes and one such difference is in an individual’s self assessment of their own effort levels. Often times, the best athletes, especially the best long distance runners, know how to push hard in training. They know how to hurt themselves, but at the same time they don’t even realise that they are doing anything different or special, because this has become so normal to them. In the eyes of others they are beasts in training, but when asked at the end of the session (just after they squeezed out a very fast last kilometre), how heavy (hard) they feel like their session was, they say: “80% coach!” These are the kind of runners who do well to normally go up to 80% in training. Or maybe 90% sometimes. But those are the likes of Eliud and there are only a few of them. 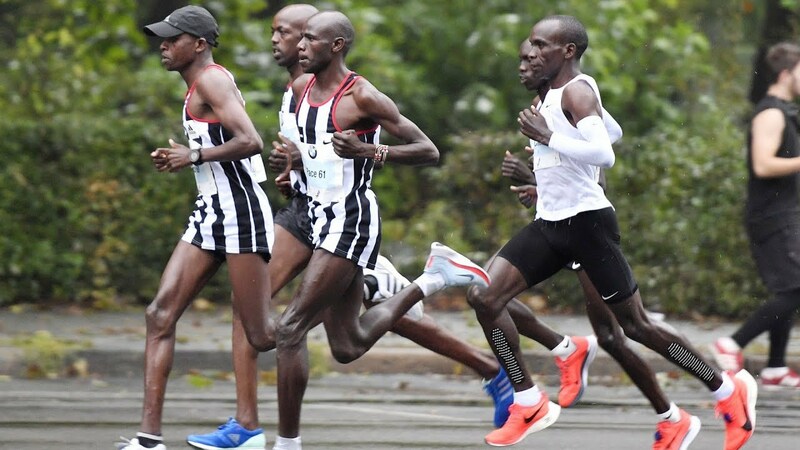 Kipchoge and the NN running team during a long run. For most runners, when they run at 80% effort, and when you see them run, it’s clear to me that they have a lot left in the tank. They are simply cruising at a decent pace, but are not putting any hard effort in it. The interpretation of 80% effort is completely different from one athlete to another. So that is why, when I get the question: “Coach, how much effort should I give on this session (or this repetition): 70% or 80% or 100%?” I can only answer that question when I know the athlete. Not everyone’s 80% is the same. I can also give an example and case study from my own experience. 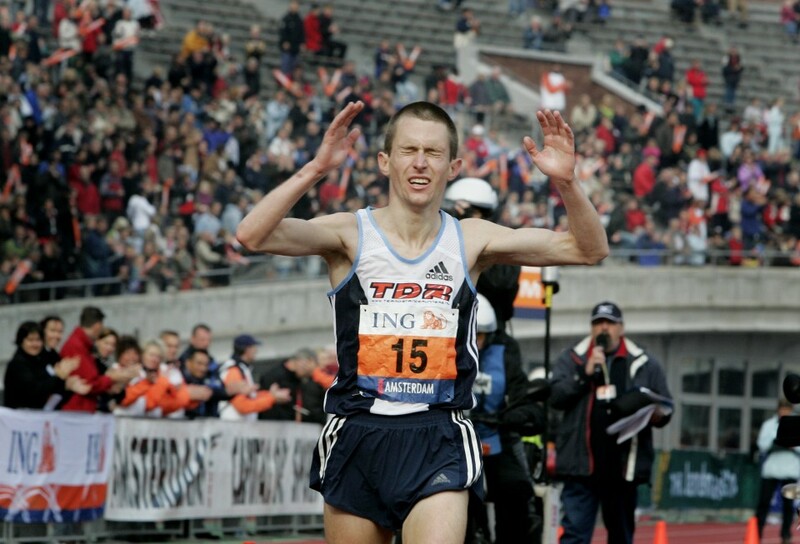 I used to be a professional runner and I think it’s fair to say that I was mentally very tough. During many regular/normal work-outs, like 10x1000m, I would feel like I’m running at 80% effort. A few times per year I could do really tough sessions, like 40 x 400m, or 5 x 5K and I would feel like it might be at 90-95% effort, but never 100%. Now I’m a coach and I continue to run for fun, on average 2-3 times per week. I have tried to do some intervals, but it quickly became very clear to me that I don’t have the same mental toughness anymore. When I try to push myself in training, I immediately feel like I’m at 90% effort. It’s as though I can’t go any deeper. However, at the same time I know that the ‘pain’ I feel at that moment, is nothing compared to what I went through as a professional runner when I described it as 80% effort. My mental toughness (in relation to training) is almost gone – and I am okay with that since running is just for fun now. In other words; my 90% effort right now, cannot be compared at all with my 90% effort as a professional runner. They are not the same 90%. 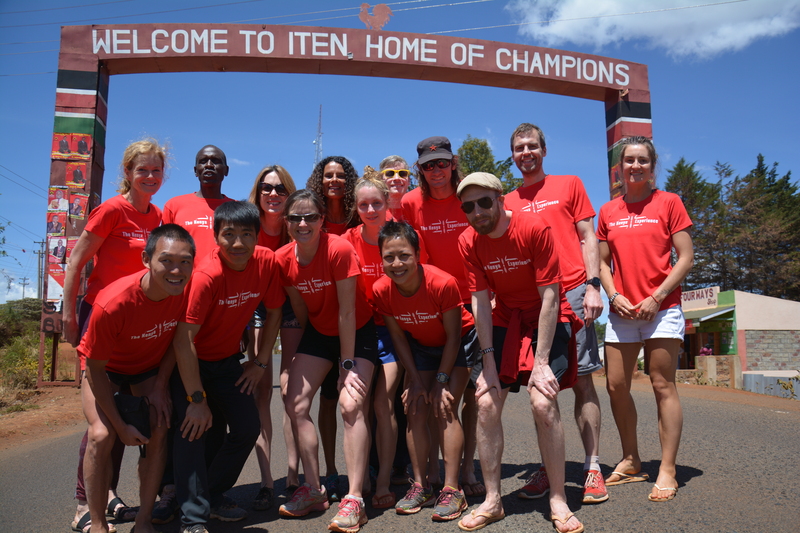 In the same way, the 90% effort of athlete A cannot be compared with the 90% effort of athlete B.
Kenya Experience head coach Hugo (author) Coaching in Iten. It seems to me that as an athlete increases their mental clarity and toughness, and Eliud Kipchoge is surely the king in this regard amongst distance runners, their perception of effort goes down. He perceives that he is comfortable at the exact same effort that another runner perceives to be as close to the limit. An important training effect is that we teach our brain to handle the pain and discomfort which hard running inevitably brings. This is part of the Central Governor Theory: our brain controls how fast we can run and has one important goal; to make sure we don’t die and don’t collapse. So, our brain tells us to slow down, not because we actually die, but because (based on all info our brain gets from the rest of the body) our brain decides it’s better to be careful. An effect of hard training is that we show our brain; “look, I can do this and it might be painful but nothing bad happened to me”. That way we teach our body to deal with the pain and overcome the natural tendency towards cautiousness where discomfort is concerned. But this only happens when we really push ourselves, not when we run at 80% effort (in true physiological terms). In other words, when we always train at 80% effort, we forget to train one extremely important aspect, namely the ability to suffer. Top athletes have one thing in common, after many years, sometimes decades, of hard training, they have managed to teach their brains to go very, very far/deep. They have done hundreds or thousands of very hard sessions and races. They went through all that. Then at some point, like Kipchoge, they reach a state where they have fully mastered the art of concentration and the ability to handle pain. Then they don’t go to 100% anymore in training, just because that is how it feels. – Most of us can handle a very hard session once in a while. After such an exhausting session, our brain and central nervous system may need more time to recover than our legs. In other words, we need some time before we can handle the same amount of pain again. It’s like we have to charge our mental battery. – Look at your training program and keep in mind when the important sessions are. When you manage to recover between your hard work-outs, this is probably a sign that you gave the right amount of effort. If you often have a great session on say a Tuesday but feel tired on Thursday (if that is another workout day in your program), then you should think about reducing the effort on Tuesday, or you need to reschedule the next workout to Friday. – If you always feel like you give 80% and you always feel well recovered, then maybe you should try to push a bit harder sometimes. If you have a race once in 2 weeks, that can be your 100% effort day. 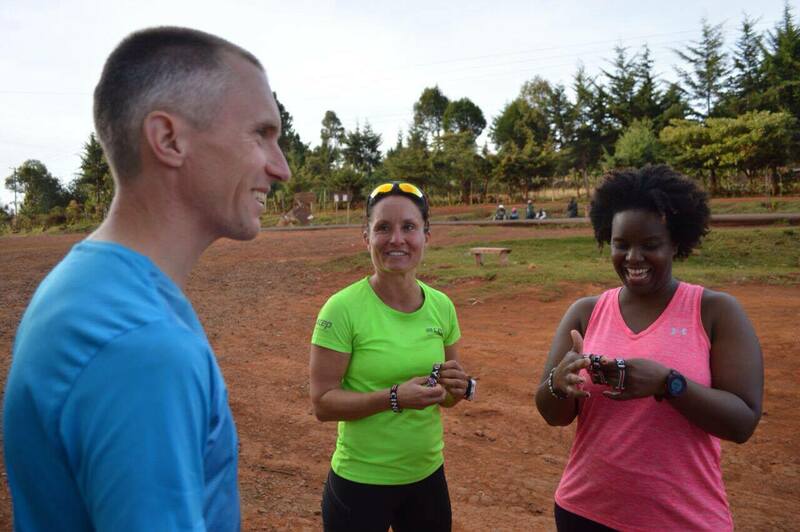 But if you train for a while without a race, or if you only run a handful of races per year (Like Kipchoge does), then you should think about treating some sessions like races and force yourself to go really deep, maybe once in 3-4 weeks. 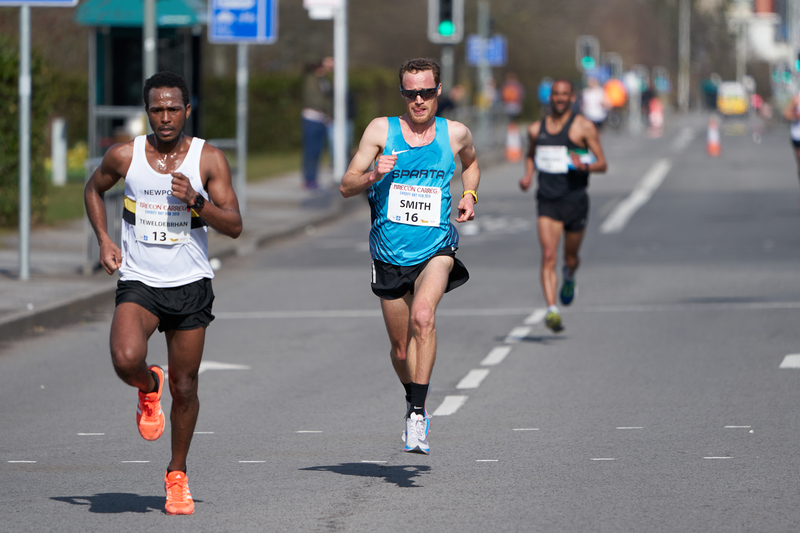 – If you are training for the marathon, there is no point in doing a session like 6x1000m with full effort. Speed sessions should be done in a more relaxed way, so you are mentally fresh for the real marathon sessions (and those marathon sessions you have to push!). You get the best results when you control and modulate your effort. This means that you don’t try to kill yourself every session, but at the same time, you sometimes DO try to go really deep, because that is when you teach yourself the ability to suffer and this is very important. Which session you run at 70 – 80% and which you do at 100%, depends on how much time there is to recover until the next session, which race you are preparing for, how long it still is until your next race, whether you expect to be fit on that day and a few other possible factors. It is best is to discuss this with your coach. As a rule of thumb, the hardest sessions should be the most specific to your race. IE, those which are run at race pace or close to that. Editors Note: This is a really interesting discussion point which Hugo raises. Eliud Kipchoge is a real inspiration to me, and I know the same is true for Hugo. However, I think this raises a really interesting lesson which we can extrapolate even further. This is of course regarding copying other peoples training or taking snippets of information from an interview and then applying it to your own training. Gavin racing Cardiff Bay 10K. Learning from others is a wonderful opportunity but this demonstrates how it is easy to take this information out of context, and then not achieve the desired effect. In this case, the context is that Eliud is so incredibly well prepared from a mental standpoint that his perception of his own effort may be vastly different to your own. 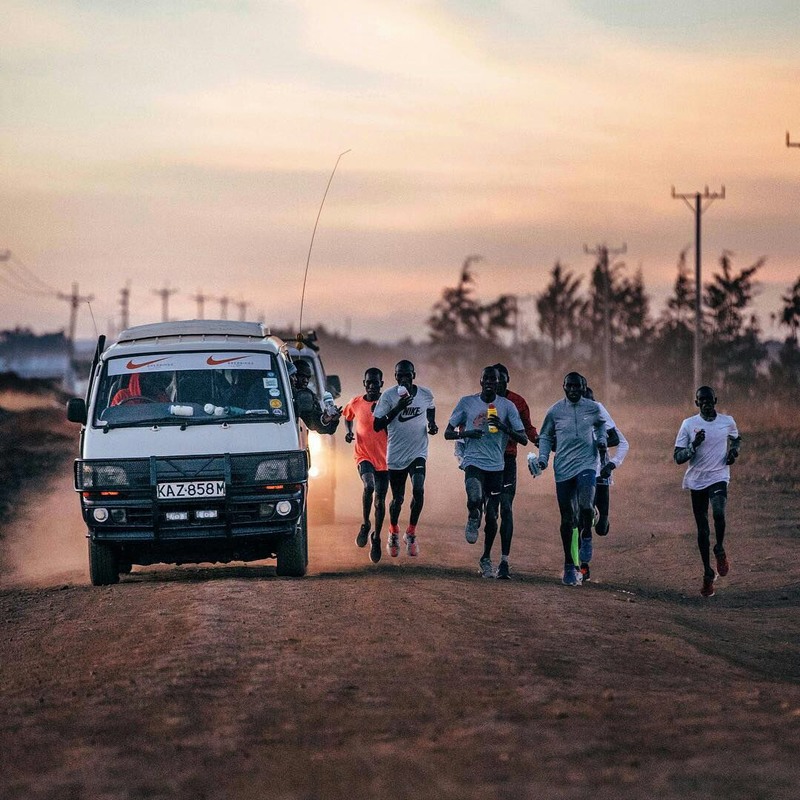 That is something which would be very easy to overlook and taken at face value you may reach the conclusion that Eliud trains at 80% and he is a fastest marathon runner of all time, therefore I should also train at 80%. Hugo has highlighted that it may not be that simple and you may need to think a little deeper before implementing such strategies. Talking in percentages is always totally subjective, of course. While at the one end of the spectrum, runners can now have more technically detailed information than ever before availed to them instantaneously on wristwatch and computer screen, at the other end of the spectrum, running by feel and perceived effort is still recognised as highly important, and widely encouraged. It has by no means been booted out of the window in favour of impressive new technology. Here in Ethiopia, for example – and in Kenya too, I am confident – old ways persist, due to attitudes of ‘if it isn’t broken there’s ‘ought to fix’, persisting habits, and still sparse understanding and usage of computers for technological analysis. These ‘persisting habits’ include decades-old use of kilometre markers on roads for asphalt sessions, use of descriptive terms such as ‘qalal’ (easy), ‘kabbad’ (hard) and ‘daget’ (uphill) by coaches to describe a training session even with some of the highest achieving runners, and application of military-style dynamic stretching and core drills apparently introduced from the USSR years ago (such as you can see Abebe Bikila rather comically employing upon crossing the finish line of the 1964 Tokyo Olympic Marathon, looking as fresh as a daisy). Thanks for this insightful and interesting article, meanwhile. 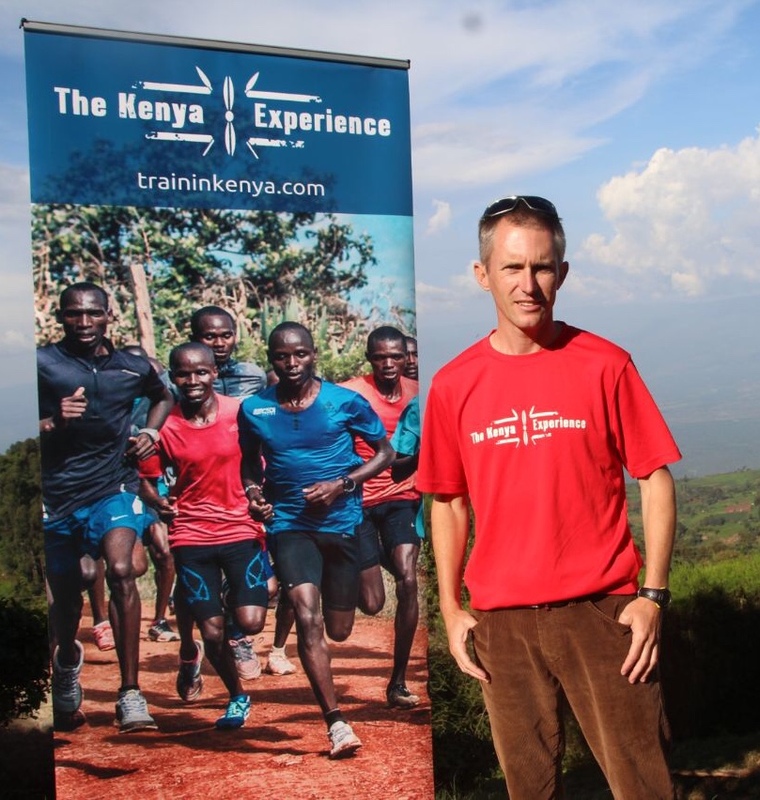 A follow-up discussion or article about Rate of Perceived Exertion scales, which vary hugely but are more descriptive than talking in percentages (without being as detailed as minutes-per-mile), if these are also used in Kenya, would be fascinating. Thanks again. Looking forward!